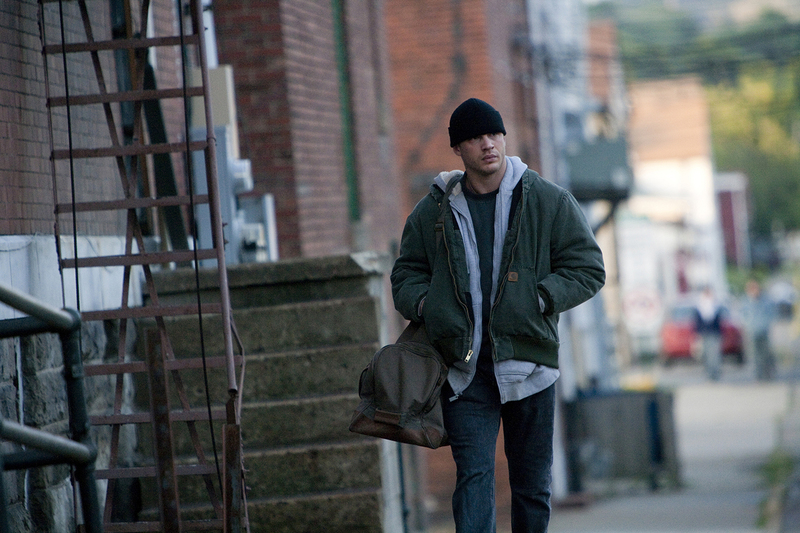 Tom Hardy stars as ‘Tommy’ in WARRIOR. 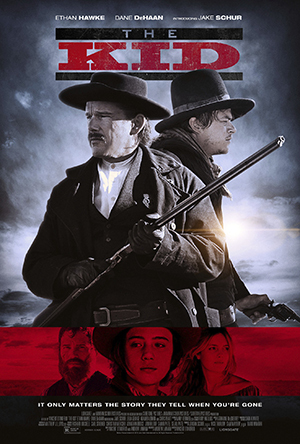 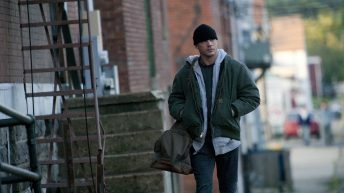 Joel Edgerton (left) stars as ‘Brendan’ in WARRIOR. 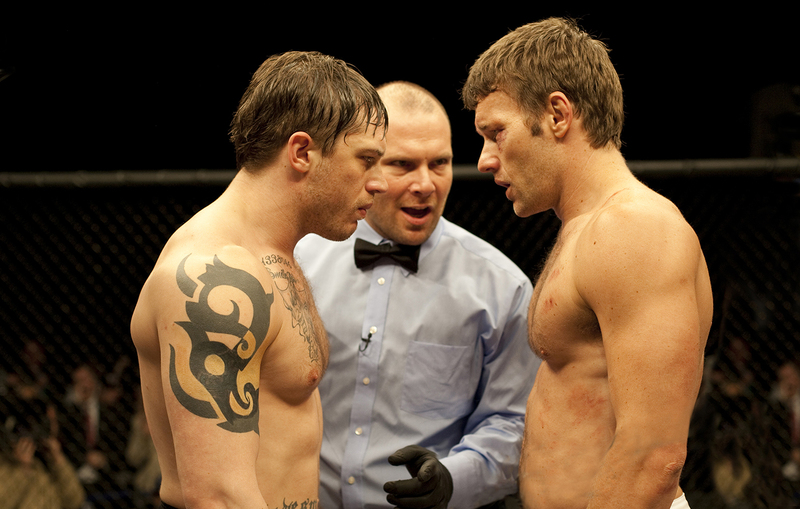 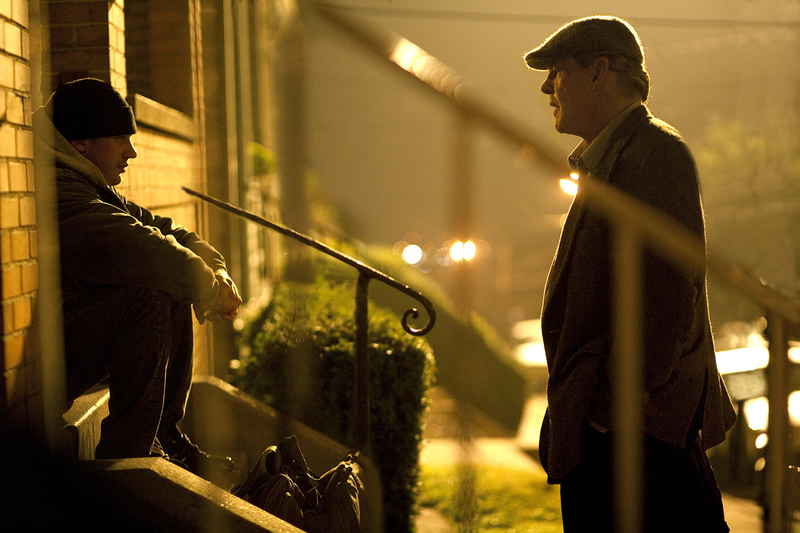 Tommy (Tom Hardy, left) and Brendan (Joel Edgerton, right) in WARRIOR. 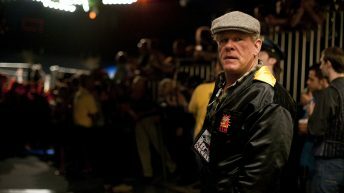 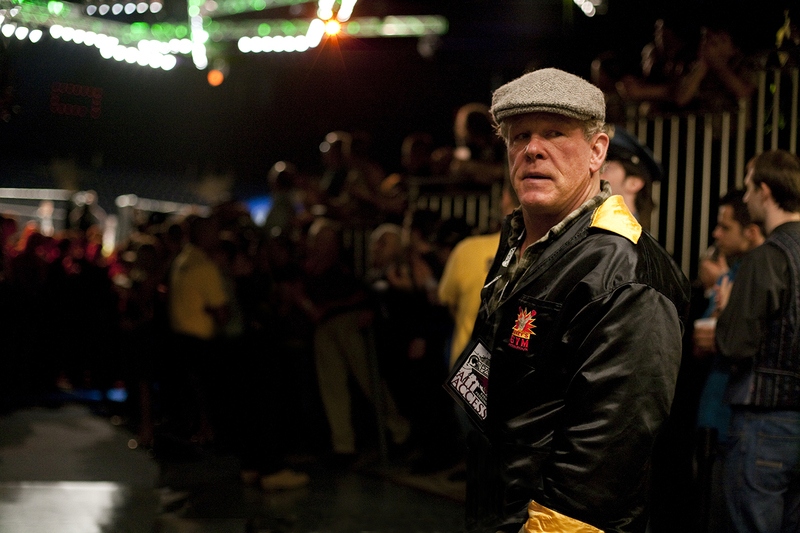 Nick Nolte stars as ‘Paddy’ in WARRIOR. 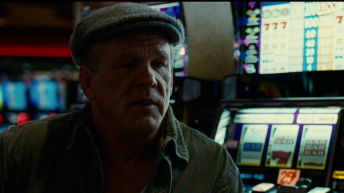 Tess (Jennifer Morrison) and Brendan (Joel Edgerton) in WARRIOR.